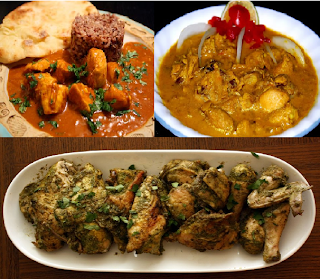 Goan cuisine, ranks next to the Goa beaches regarding popularity amongst visitors to Goa. The cuisines are a great mix of delectable food, enriched by tasty vegetarian as well as not to miss non vegetarian dishes from India and Europe. This cuisine mostly makes use of things that are available in abundance at Goa. The common ingredients used are coconut milk, rice, cashew nuts, kokum and local spices called masalas. 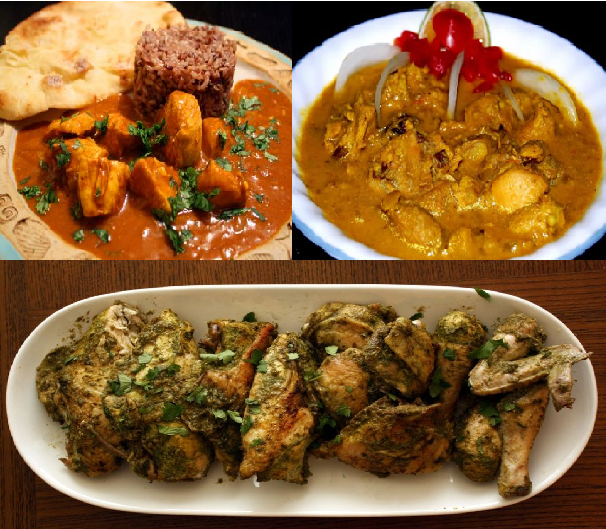 The Goa Hindu cuisine mostly makes use of vegetables using less onion and garlic, whereas Goan Christian cuisine is mostly influenced by the Portuguese style. Along with fish curry and rice, the most common food items, some popular Goan dishes are Vindaloo, Xacuti and Cafreal. In general Goan cuisine is spicy and tasty. Many remarkable Goa beaches are the favorite venues of tourists, for tasting the incredible Goan food. It is well said by one of the visitors that if you want to explore Goa in its true sense. Then relax on the sands of one of the beautiful beaches of Goa with a glass of fenny, gulping exclusive sea food dish at the backdrop of mesmerizing music. There are innumerable restaurants in the vicinity of beaches offering you the best type of accommodations, great food varieties and every opportunity to get immersed in the fun of Goan vacations. Most of the resorts and hotels in Goa beaches are furnished with in house restaurants, serving a great variety of food to the visitors. Even then you will not be able to resist your temptation for the crunchy food at the beach side shacks or the tasty street food in Goa. Goa’s culinary salute to its Portuguese inheritance is clearly seen in Chourico, the spicy sausage. Here you will be amazed to see plenty of carts with apostolic names like "Ave Maria Sausages" catering Chourico spiced with chili, vinegar, garlic and ginger which are eaten with soft Goan bread rolls. Visit Goa for its awesome beaches and taste the amazing food variety at the restaurants in Goa.